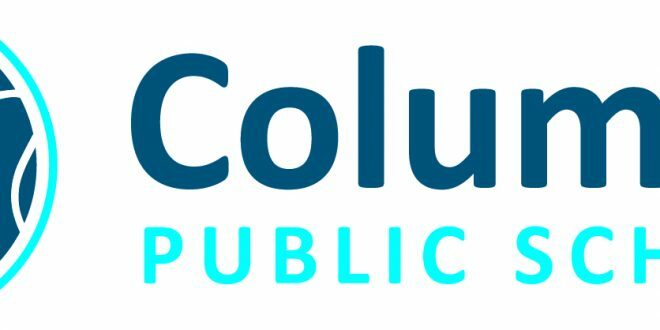 On Thursday morning, the Columbia Public Schools Board of Education directed consultant Cooperative Strategies to move forward with Option 2 for school re-zoning. The CPS boundaries are changing because of major population growth in certain parts of time, and the opening of the new middle school on Sinclair Road in 2020. Accordng to spokesperson Michelle Baumstark, the board advised the consultant to move forward with more work on Option 2 versus the other options. “The consultant will make tweaks on that option and pull data for the board to consider based on that option with the tweaks,” Baumstark said in an email. A PowerPoint presentation put together by the consultant lays out Option 2’s features. For middle schools and high schools, 100 percent feeders are maintained. The board is set to make the final call on the new boundaries in February or March 2019. Here is a link to the PowerPoint presentation. Here is a link to the boundary options.